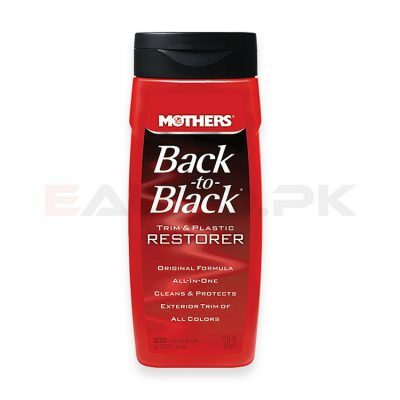 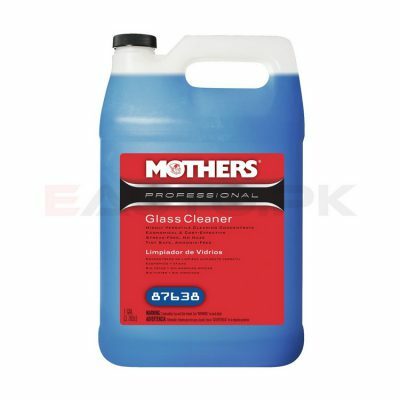 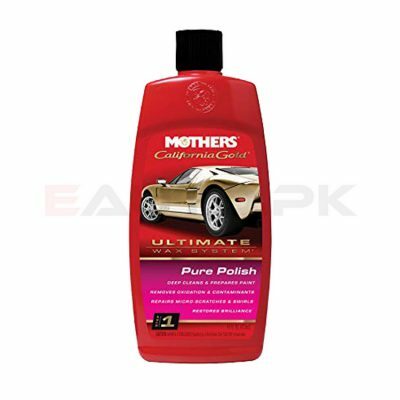 Mothers ® car care brand started out in California, United States as just one product; Mothers Mag and Aluminum Polish. 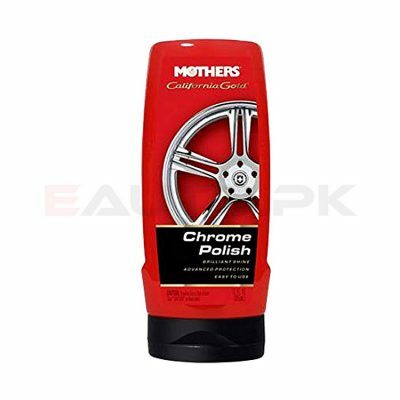 From there they innovated and developed a broader line of products that today, provide the best polish and car care services to millions of car enthusiasts. 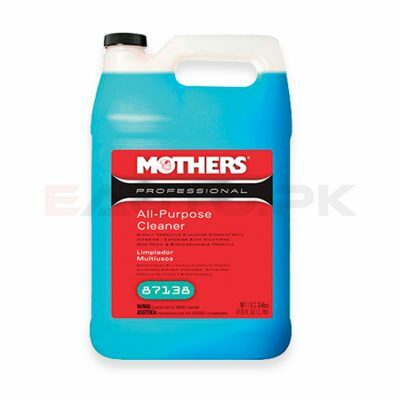 Mothers ® now manufactures seven product lines, each with their own particular features and set of customers. 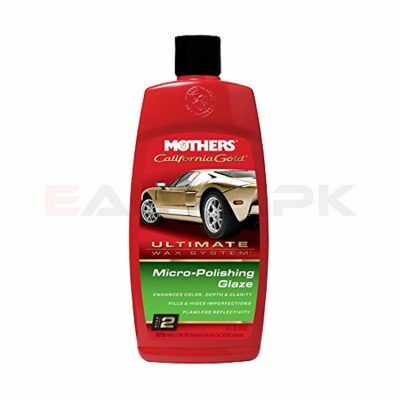 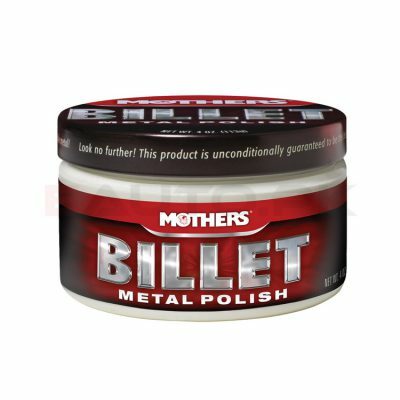 Mothers ® polishes are regarded as the best in the world and provide a protective coating as well as shine that is unparalleled by any of their competitors. 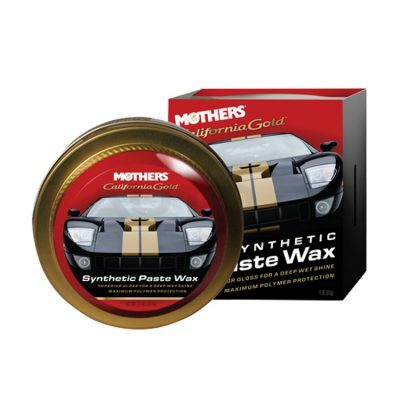 We offer you the chance to buy the top quality Mothers ® car care products online that will allow you to keep your car in tip top condition. 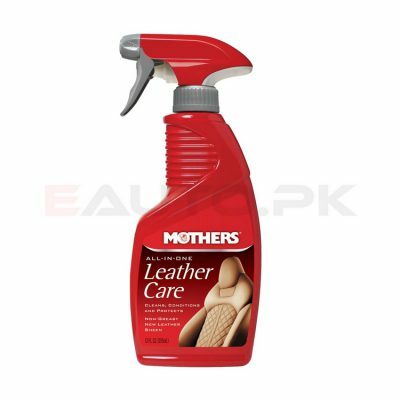 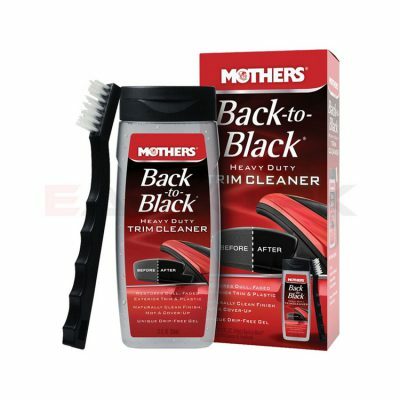 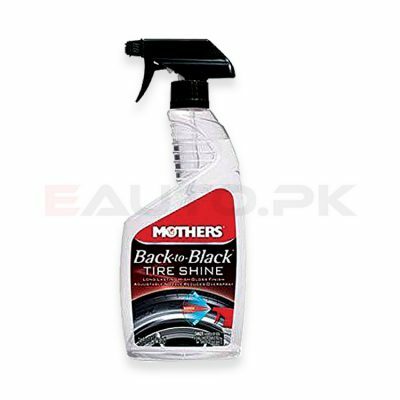 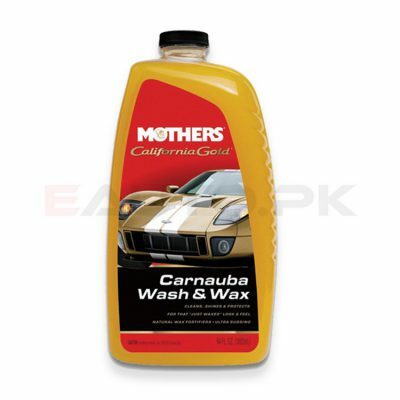 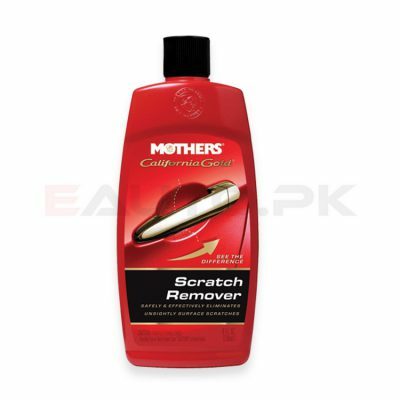 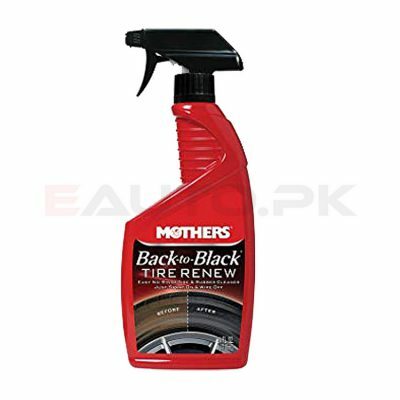 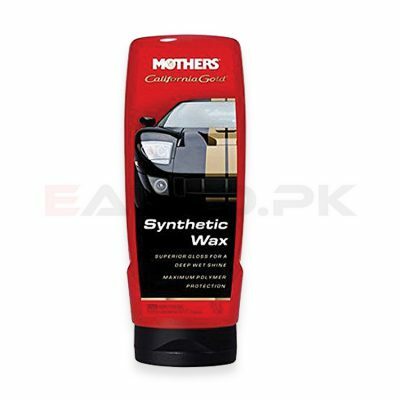 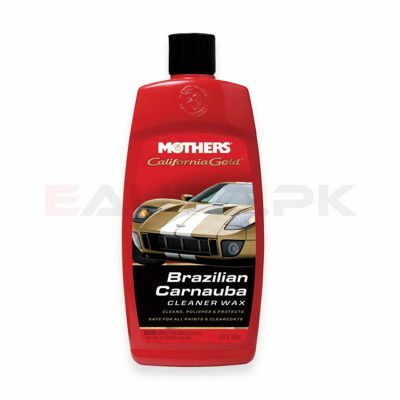 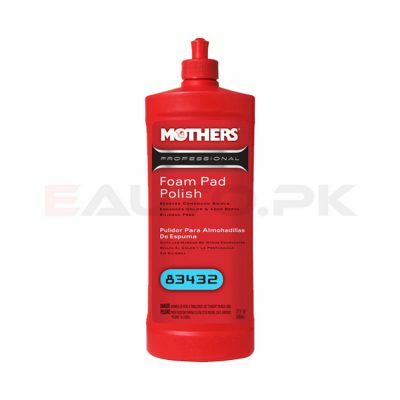 Mothers ® car care products are diverse in their functionality and effective in their result. 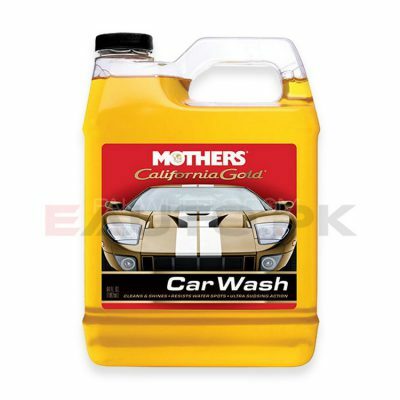 If you want to give your car the best high-end paint finish there is, then try California Gold product line which includes products such as Carnauba Wash and Wax, Synthetic Wax Liquid and Paste, Waterless Wash and Wax or Brazilian Carnauba Cleaner Wax and many more. The California Gold products will ensure that your ride makes heads turn on the road with its gleaming look. 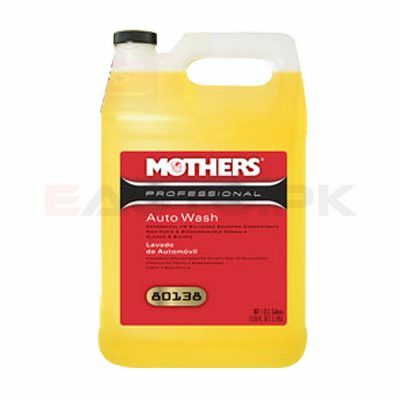 For the professional consumer who wants to get rid of any imperfection in their car, Mothers ® offers the Professional Refinishing System which is a set of products specifically designed to remove blemishes from your car exterior with high quality detailing. 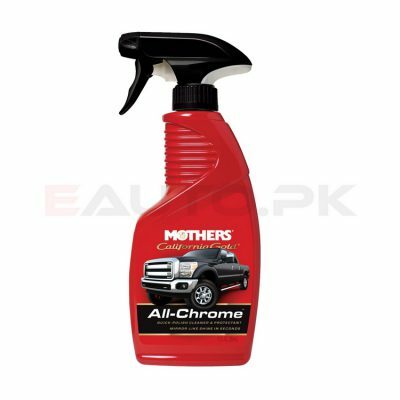 From Heavy Duty Rubbing Compound and Machine Glaze to Instant Detailer and Professional Auto Wash, the Professional Refinishing System is the way to go if you want the flawless exterior. 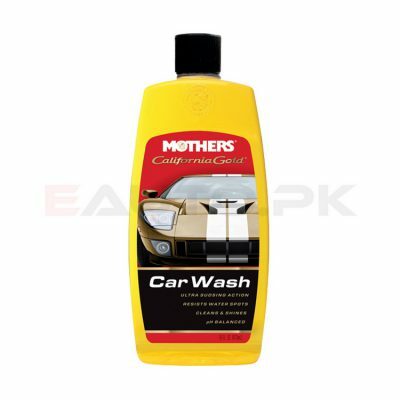 Or go for instant results by opting for Mothers ® Speed Line, with products like Speed Spray Wax, Speed Interior Detailer and Speed Foaming Glass and Screen Cleaner that will protect and shine your car’s exterior and windscreen in no time. 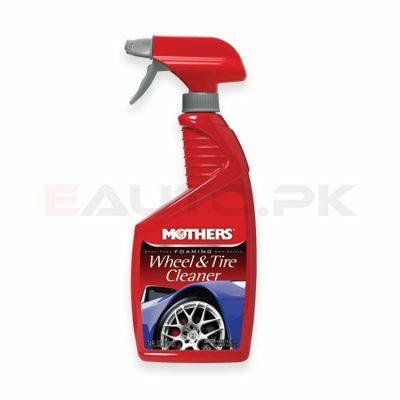 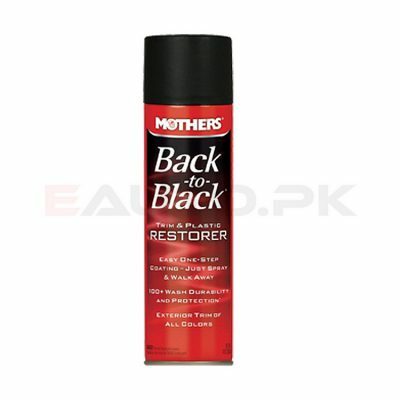 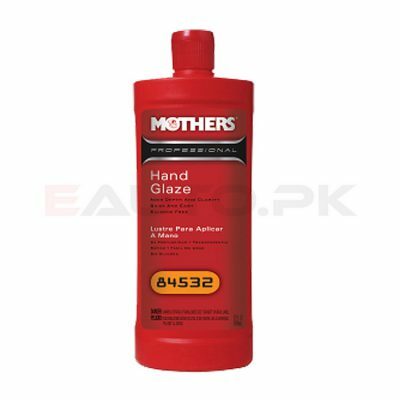 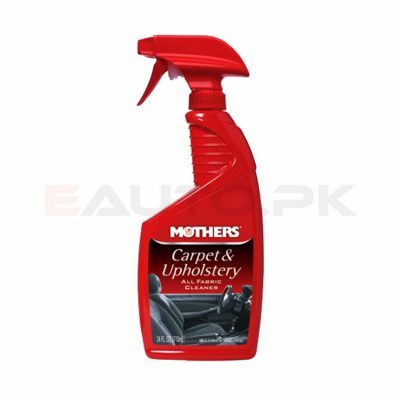 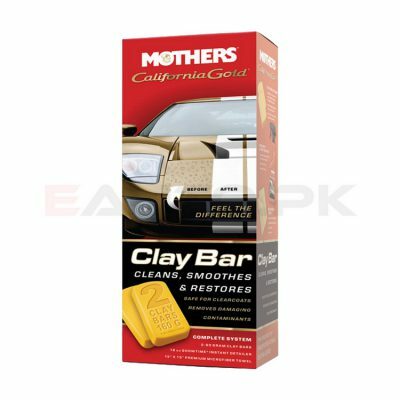 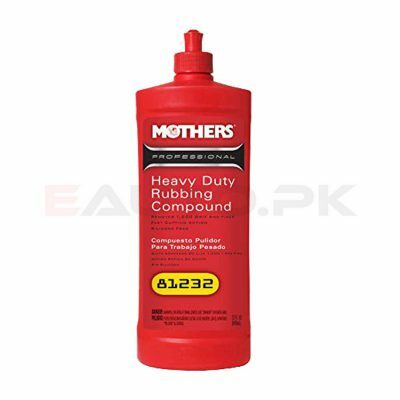 So select from a wide range of best quality Mothers ® car care products available at the best prices in Pakistan only on EAUTO. 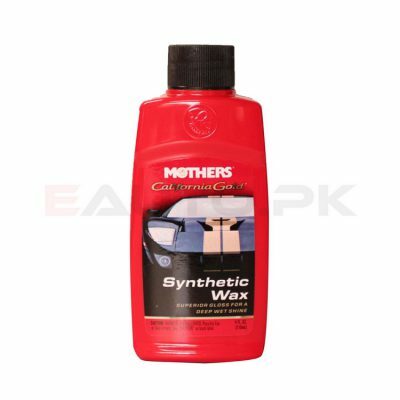 Just search for your desired product through our “Search by Brand” option and we will deliver Mothers ® car care product to your doorstep.